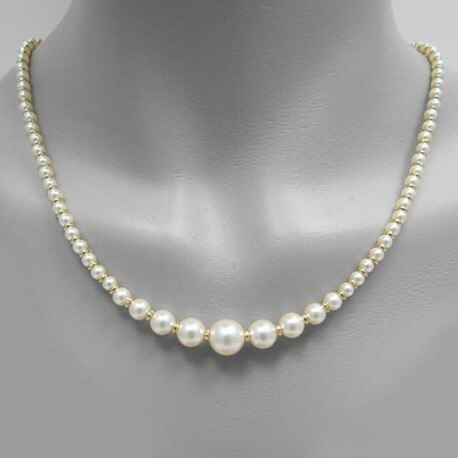 Bridal choker necklace, real pearl necklace, classic style suitable for brides and weddings. 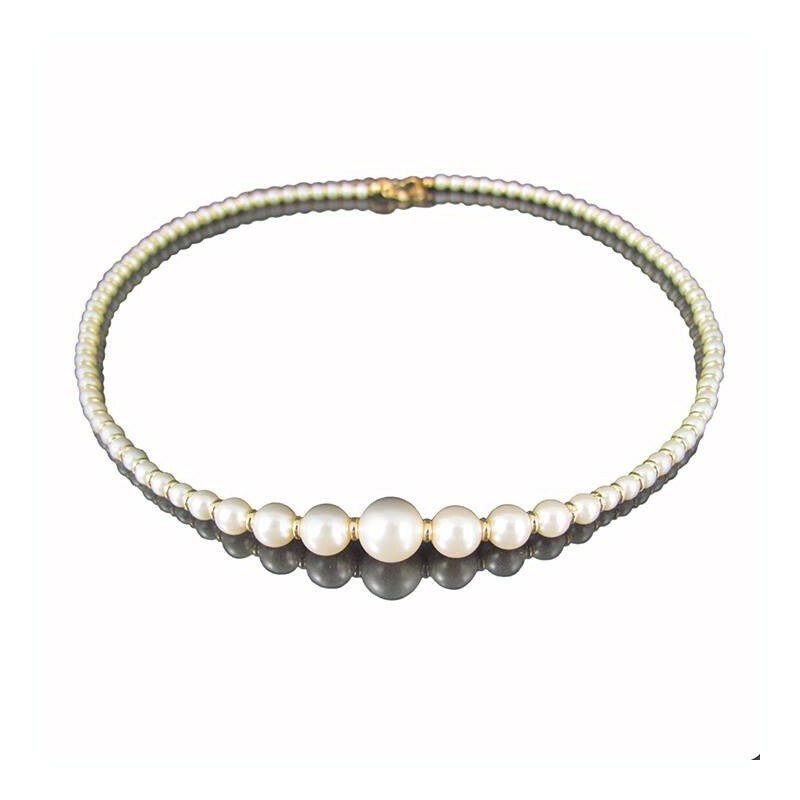 This design has been made exclusively with Swarosvki pearls and gold plated elements. 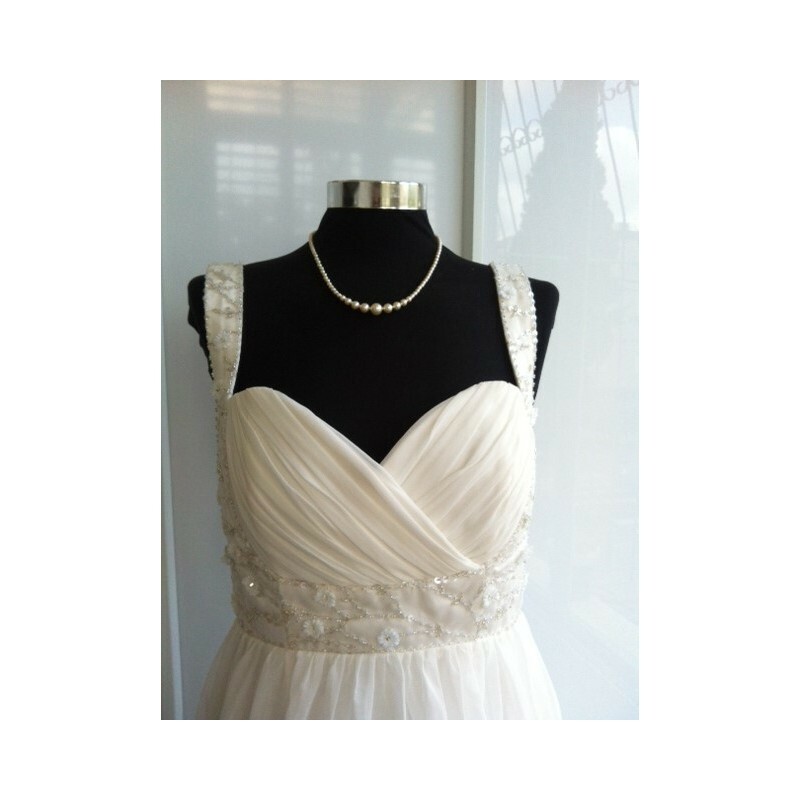 Bridal choker necklace length: 18" / 45 cm approx. 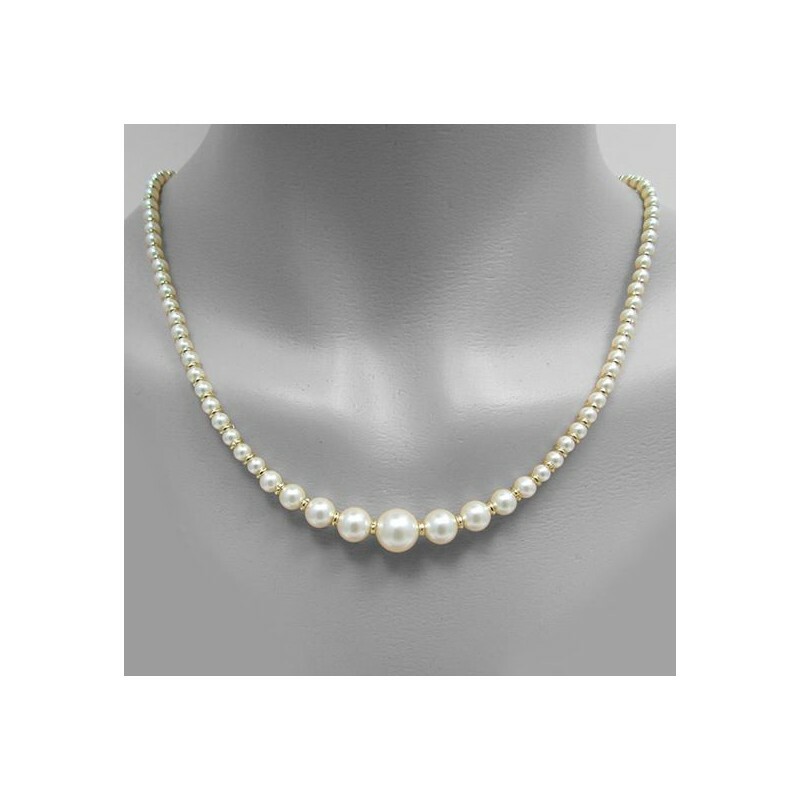 That bridal choker necklace was inspired in sophistication and elegance. 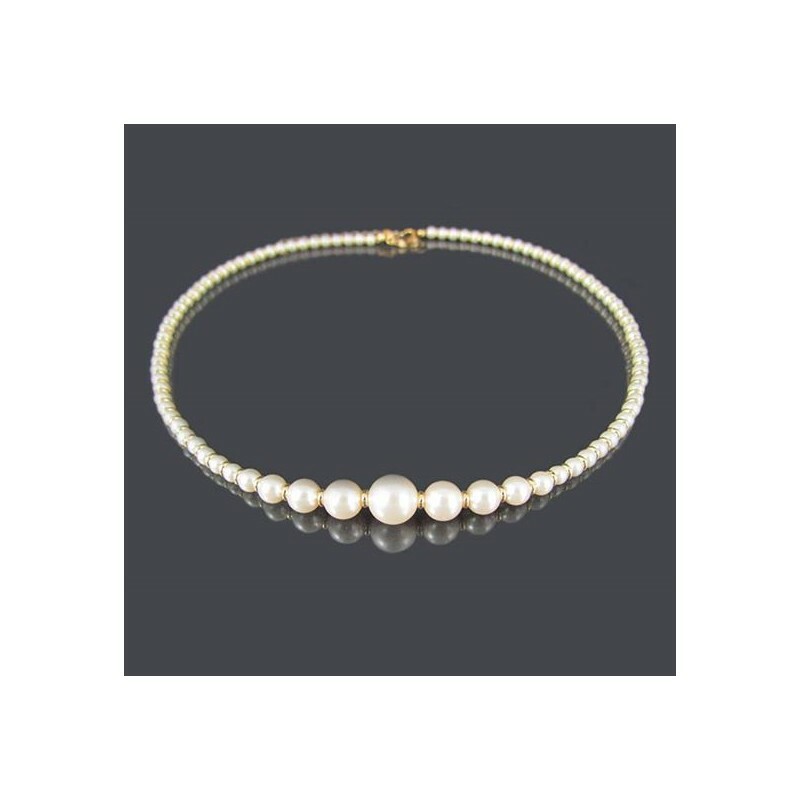 The bridal choker necklace is a special gift for someone you love. Suitable for marriage proposal, mother of the bride or the groom or bridesmaid jewelry sets.